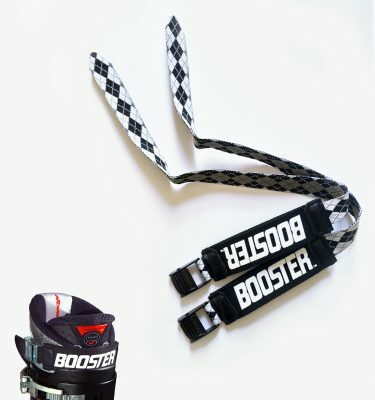 Skootys Claws feature retractable cleats. 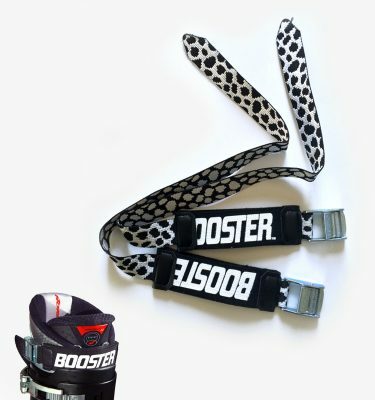 SkiSkootys are cutting edge in the alpine ski boot industry. 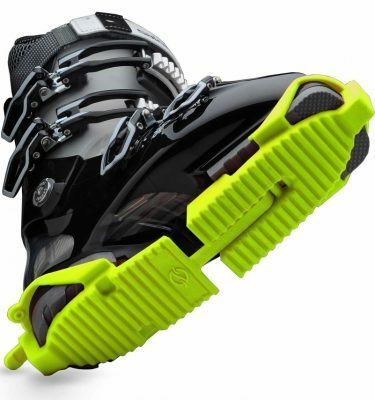 Skootys Claws feature retractable cleats over the classic version which allows for more traction, while keeping with the Ski Skootys Classic distinct curved sole creating a more natural flow with each step. 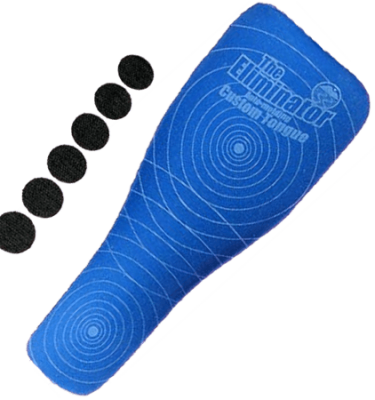 The comfort sole makes it easier to grip surfaces while protecting ski boots from wear and tear of hard surfaces. 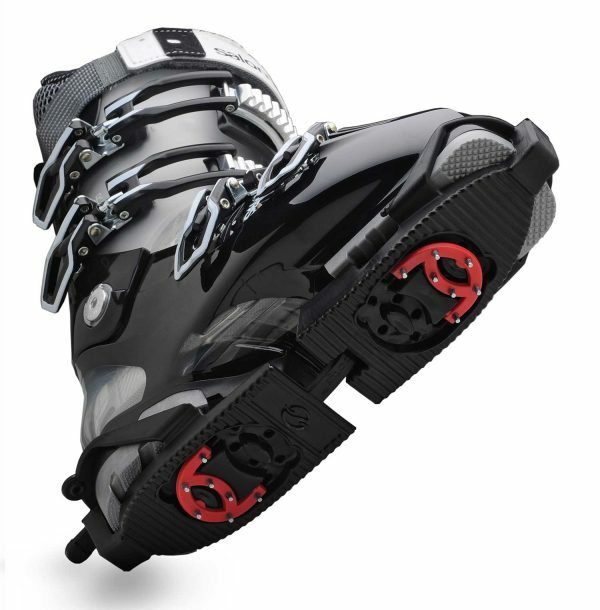 The claws have adjustable sizing to fit most size ski boots. Skootys are made in the USA.